These are a great little item to serve at parties. 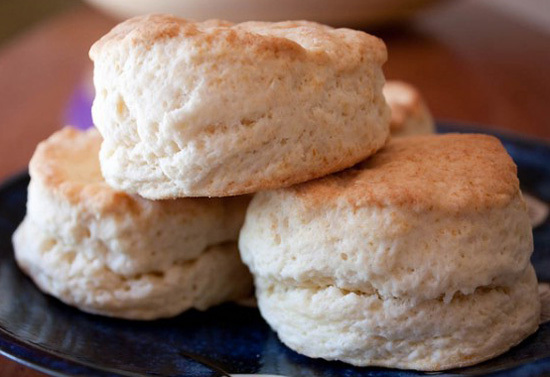 They are very rich in flavor and texture, so there is no need to offer additional butter when serving these biscuits. 1. Melt the butter and mix with the sour cream. 2. Mix in the Bisquick. 3. Spray small muffin tins with Pam and fill 3/4 full with batter, leaving room at the top for the biscuits to rise.